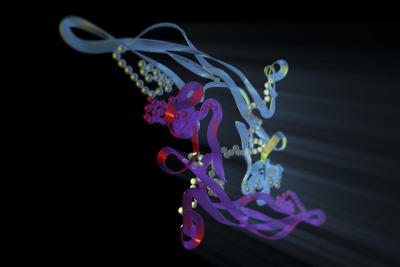 Drugs that block the action of TGF-ß may make checkpoint inhibitors more effective. 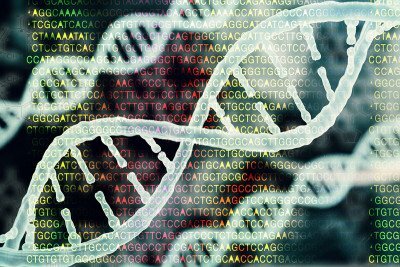 Researchers have found that the genetic changes that cause pediatric leukemia are different from those that lead to leukemia in adults. 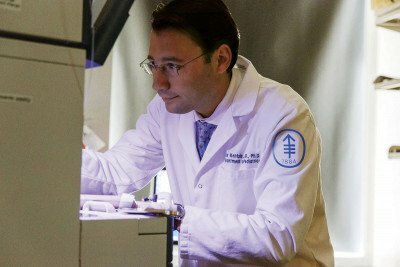 Cancer DNA taken from spinal fluid could serve as a liquid biopsy that provides information on brain tumor mutations. 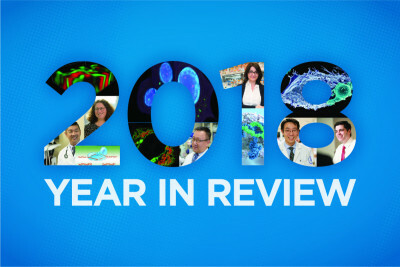 Take a look back at some of the year’s biggest news in cancer research. 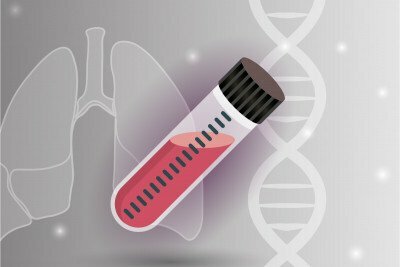 The initial results of an ongoing study show that a liquid biopsy has advantages over a tissue biopsy for people with lung cancer. 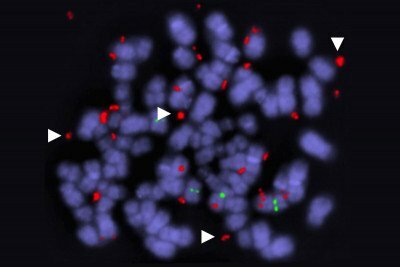 Multiple copies of a gene called YES1 appear to be responsible for certain precision drugs losing their effectiveness. 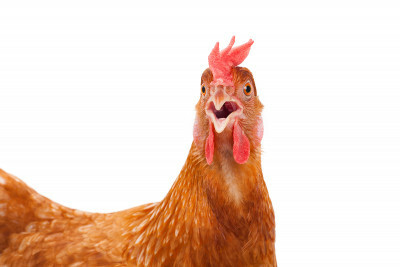 When this feathered patient found her way into a New York laboratory in 1909, she changed the course of cancer science. 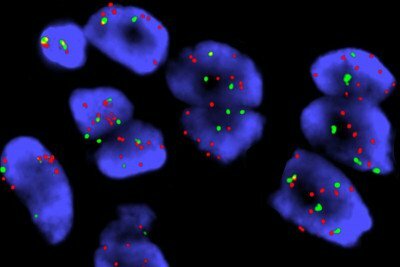 For the first time, scientists have determined the extent of DNA repair deficiencies across cancer types. Learn what it means for patients. 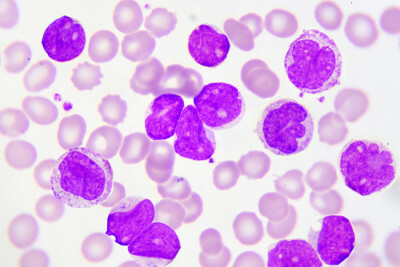 A new treatment option for people with acute myeloid leukemia is available, and it works in an unconventional way. 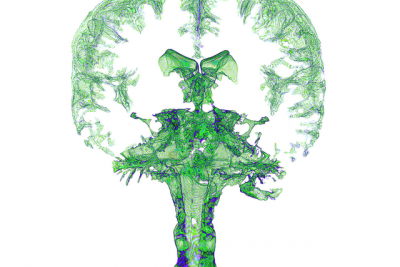 Scientists are learning how tumors develop resistance to drugs — and what can be done about it.